“Are you going to give him a dog treat too?” My friend teases with a coy smile. Her tone is warm and friendly and I can feel her gaze just out of my line of sight. Just a moment before I had been mechanically rewarding a child I hardly knew with a “well done” for sitting still in a store for progressively longer periods of time. I was thinking, “geez this child needs to learn some self-control” and felt my skin crawling. I find the habit of behavioral training just shows up sometimes, especially when I feel out of control. So, as a hyperactive seven-year old boy erratically jumps around and gets on his parent’s nerves, I default to being the overly helpful helper. This may seem like a nice thing to do. After all, what is wrong with praising a child? The parent may have even been grateful that someone else was dealing with his kid. But deep down I know that using behavioral training in this moment is more to cope with my own secret out of control feeling than to be a friend to this family. I choose to admit to myself that I was not social signaling wanting to know this kid. Instead, I was focusing on managing his behaviors to avoid the risk of the family getting in a fight. 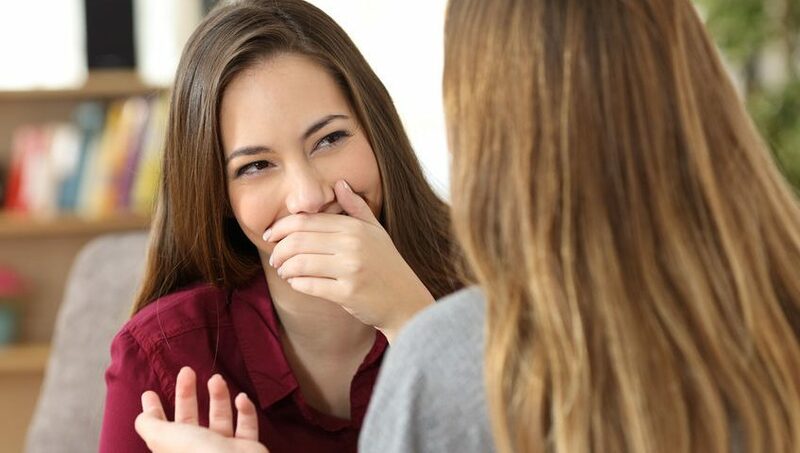 As my friend teases I blush and avert my eyes with a slight smile that says “you got me.” This is feedback I’ve received before: “you are treating humans like lab rats.” Being part of a tribe means my friends tell me when I have a blind spot and can’t see how my actions are impacting others. This is not pleasant to hear, sometimes it’s even painful, and I’m grateful they care enough to tell me to be less of a behavioral scientist in these moments. I have learned to value relationships where the other person doesn’t let me get away with these minor (or sometimes major) social missteps. From an RO-DBT perspective, teasing is how we give feedback to tribal members while maintaining friendly signals. This is important because we all have social signaling blind spots and need our friends to tell us what we are missing. The essence of a tease is playful and when done well they can often be quite fun. This method of giving each other information allows us to avoid heavy handed feedback and keeps the process from being so serious. Teasing is more of an art form than a science. I realized this was a struggle for me as I noticed my desire to systemize the entire process. (No, I’ve never made a chart on various types of teases, why do you ask?😳) That being said, here are some things I’ve learned along the way. -If the other person expresses hurt feelings and I find myself wanting to defend or explain, a useful question for me has been “Was I truly trying to be kind or is there a part of me that wanted them to feel pain?”😔 Feedback involves pain; however, it tells me something about my intentions if I find some pleasure in their discomfort. -Without the friendly and warm signals teases feel like sarcastic comments or passive-aggressive statements. Those raised eyebrows, smiles, and appeasement signals (lowered head and shoulder shrug) make a world of difference in how the tease is experience. These signals are how people display affection and communicate “I like you.” In this way, teasing is a signal of intent for friendship that says, “I care about you enough to be honest with you.”. 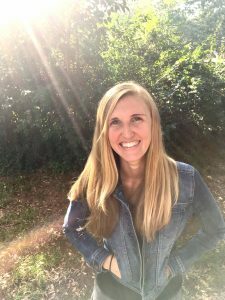 Jamie is a therapist that specializes in working with personality disorders in Greenville, South Carolina. She implements the evidenced based therapies of standard DBT and RO DBT to help those with too little or too much self control. She is passionate about learning to appreciate the benefits and challenges of each personality style.